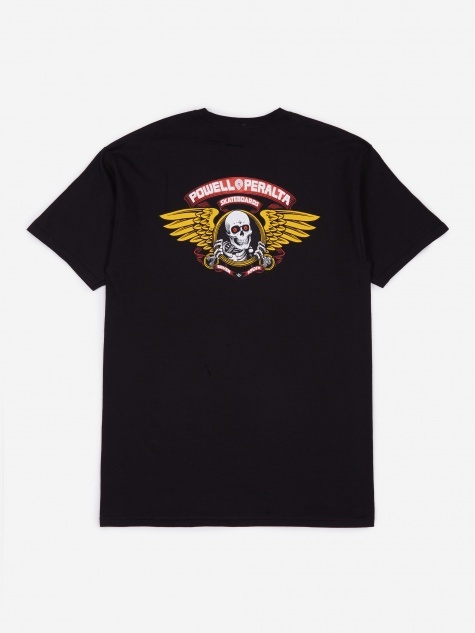 Powell Peralta is an American skate company, founded in 1978 by George Powell and Stacy Peralta. As skateboarding rose to prominence and matured into the 1980s, the brand followed suit. 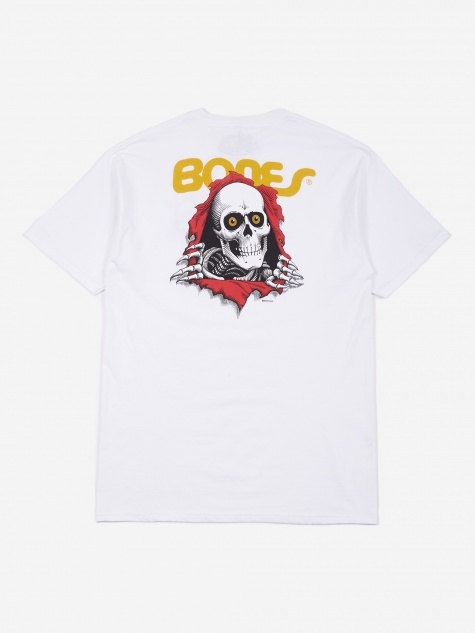 Featuring the Bones Brigade, a team featuring the era’s top competitors, the brand has produced some of most famous skate graphics ever made, and today reissues a selection of these classic, iconic graphics.